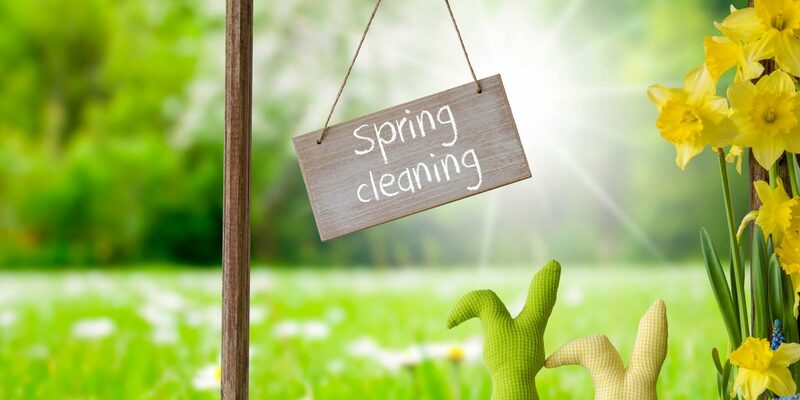 Spring is in full swing- that means it’s time to clean! Spring cleaning can play an important role in your mental and physical health, making you feel a sense of renewal. Fulfill the task of spring cleaning in each aspect of your life including work life. A clean and organized workplace boosts productivity and increases morale by promoting a safe work environment. This spring, dedicate some time to cleaning your work space and encourage others to do the same. Pencil it in: Schedule spring cleaning when there is a definite time to do so. If you just keep telling yourself you will get to it, chances are you won’t. Next thing you know it’s winter and you’ve still got last spring’s mess on your desk. Make a list: Take the time to consider what is important to your work tasks on a daily basis and what you use maybe only once a week and so on. Keep this in mind while cleaning and organizing your things. Place items necessary to every day work tasks in an easily accessible location. If an item is not that important, go ahead and store it in a cabinet… just remember where you put things! Remember the tech: Don’t forget about that messy inbox and cluttered desktop. Take this time to delete the unimportant things from your computer or email. Back up essential files in case your computer ever crashes. Organize files by topic or job tasks on your computer for easy accessibility. A company wide spring cleaning exercise can help shape a clean, safe workplace. Each employer should promote spring cleaning within the office. Encourage each employee to clean their own workspace and contribute to communal areas. Improved productivity: An office that is clean and tidy is more effective than one that is not. Organization plays an important role in office productivity. Employees should have most everything they need within reach and should know exactly where everything else is located. Time spent searching is time lost. Safer employees: Spring cleaning can contribute to a safer environment for employees by creating a space with less risk. 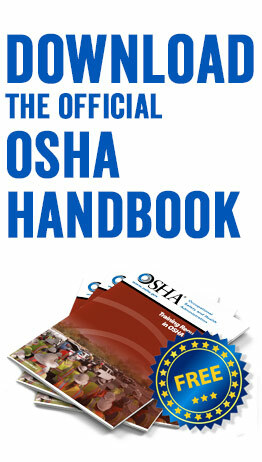 In a clean, organized environment employees are less likely to get injured. After your spring cleaning, always put away supplies and equipment correctly. Healthier team: By taking the time to thoroughly clean the office, germs are reduced and employees are less likely to become sick. Clean surroundings promote better health and healthy employees reduce absenteeism. Take the time to clean and organize the office and dispose of unneeded and unwanted materials this spring. Let this deep clean open the door for a cleaner, safer workplace year round, not just spring. 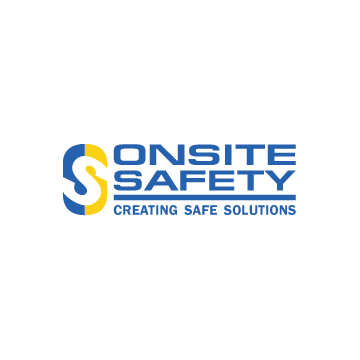 © Copyright 2018 Onsite Safety, Inc.